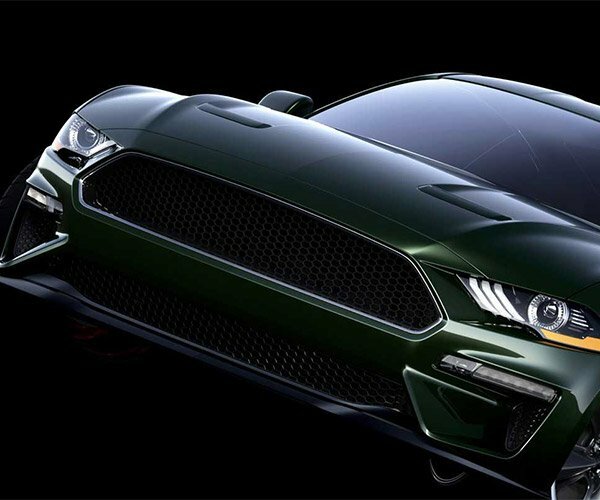 Roush Performance is one of the bigger names in superchargers and aftermarket parts for the Ford Mustang. One of their big claims to fame is that some of its upgrades allow you to keep a full warranty on your car. 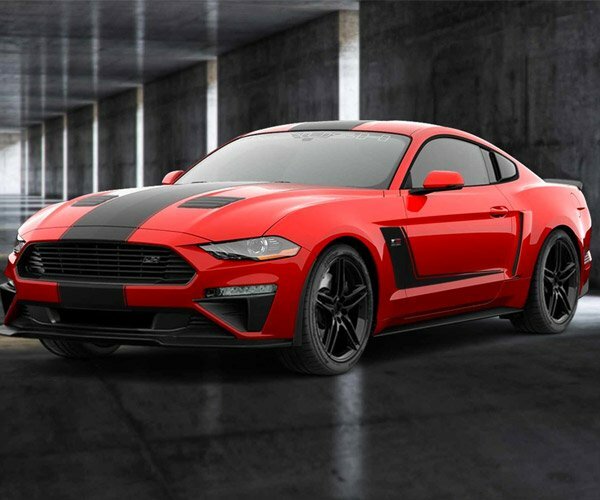 Now, Roush has announced that pre-orders for its 2019 Stage 3 Mustang kits kick off tomorrow, with delivery of cars starting in mid-October. The big feature in the Stage 3 is a TVS R2650 supercharger that adds an impressive 250 hp on top of the factory 460 hp 5.0L V8 engine, for a 710 hp total – more than a Hellcat. 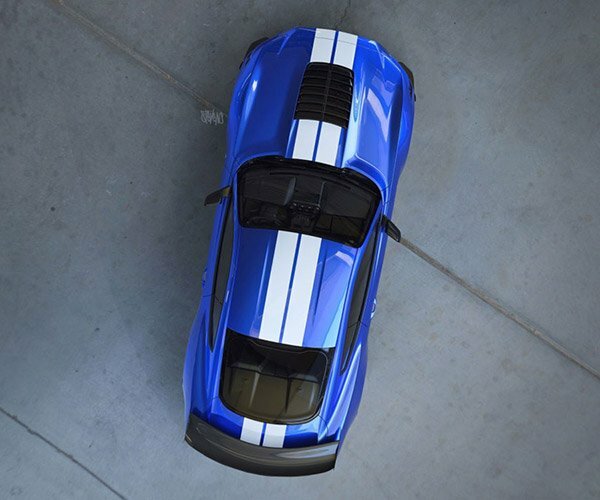 Roush also gives the car a coilover suspension system as part of the package allowing it to pull 1.07g on the skid pad. Three-way adjustable coilovers are optional. On the outside of the car, buyers get fancy stripes and a very cool aero kit to up the visual appeal. A sport interior package is included, and you can add on an active exhaust system tuned by an app. 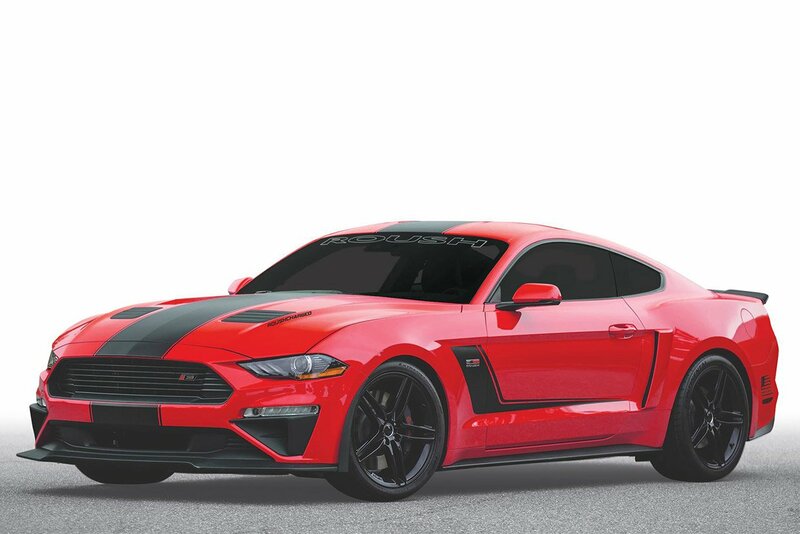 Roush tacks on $22,925 for the Stage 3 package on top of the stock 5.0L Mustang GT. Buyers of the package will still have a 3-year/36,000-mile bumper-to-bumper warranty and a 5-year/60,000-mile powertrain warranty after the install.